Re:Sound II is the second installment of immersive sound performances at Human Resources organized by VOLUME. 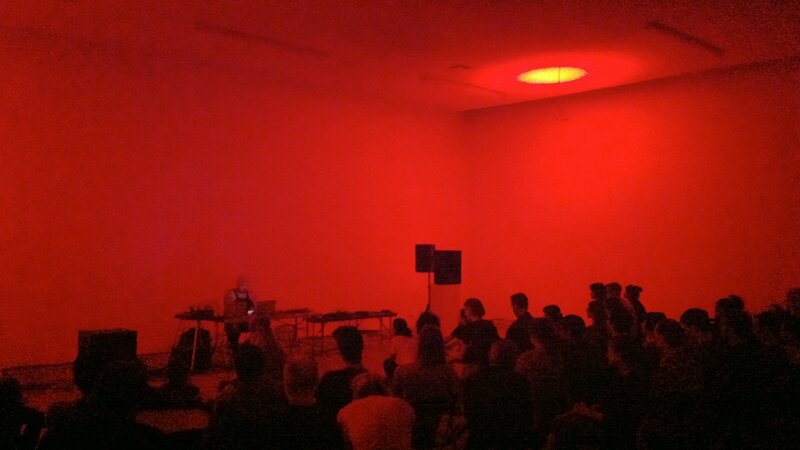 For Re:Sound II we welcome Pinkcourtesyphone for his first appearance in Los Angeles. Pinkcourtesyphone is the quirky alter ego of internationally renowned sound artist Richard Chartier who recently relocated to Los Angeles. 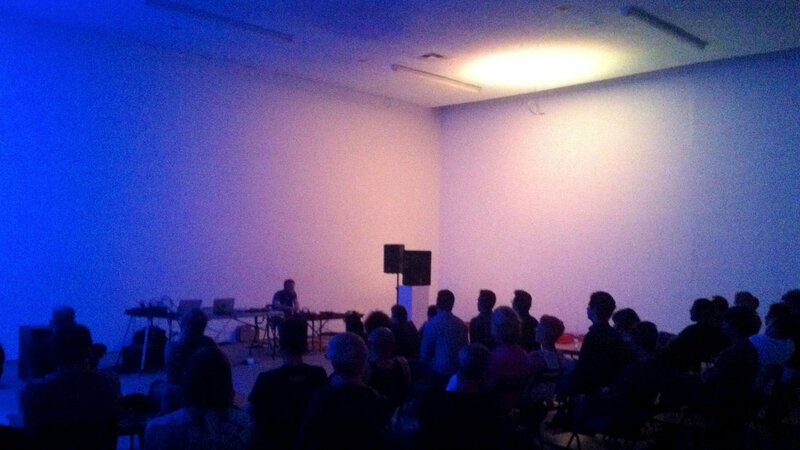 Re:Sound II will also feature performances by Robert Crouch, Yann Novak and Steve Roden.